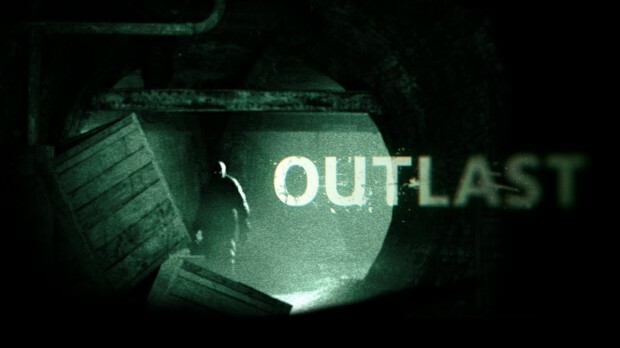 Outlast was developed and published by Red Barrels. It was released June 18, 2014 on Xbox One for $19.99/£16.99 and includes The Whistleblower DLC. A copy was provided for review purposes. Throughout the history of video games, there have always been developers who set out to scare, shock, terrify and otherwise freak out an audience of gamers that is increasingly more resilient to zombies, vampires, blood, gore and all of the usual tactics. Red Barrels is one such developer, and with the excellent Outlast, they have succeeded in creating a game which is not only genuinely frightening, but which also benefits from an interesting story, and a level of engagement which really enhances the overall experience. Set in the Mount Massive Mental Asylum, Outlast locks the player into a 5 to 6 hour long campaign which maintains a generally high level of intensity, with downtime offered only occasionally (and fleetingly) as main character Miles Upshur desperately navigates his way towards an ever more elusive escape. Looking for something new to play during the post-E3 doldrums? You’ve come to the right place. 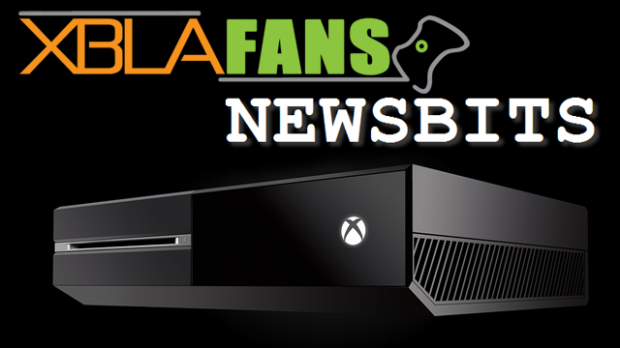 A wave of new downloadable titles just hit Xbox 360 and Xbox One, so have a look at the fresh merchandise. You can expect full reviews soon for almost all of these. Last year’s survival-horror cult hit Outlast made a splash in people’s chairs. Now you can embarrass yourself in front of your Kinect! The main game is available for $19.99, and the Whistleblower DLC is available for $8.99. Get ready to run for your life. Game Pass Trick or Treat? New Halloween additions Available Now!